I’m really intrigued to seeing Gus Van Sant’s new film Promised Land which is in cinemas in the UK this April. 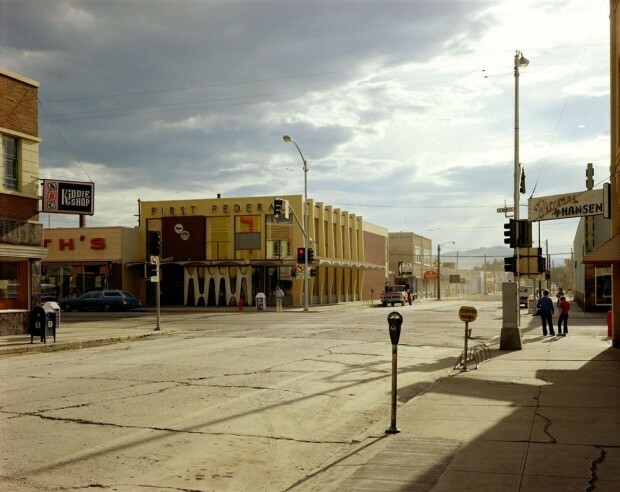 I love his work and the imagery of American small towns is reminiscent of a favourite photographer of mine Stephen Shore. Having travelled around with The Velvet Underground, his bare, landscape images are a great contrast to his rock and roll past.